If you’re thinking of a holiday in sub-Saharan Africa but don’t know where to begin, let our first-hand knowledge of the countries, cultures and on-the-ground conditions be your guide. There are so many places to see and things to do between the vast savannahs and the vibrant cities, it’s vital to plan your trip with the utmost care. 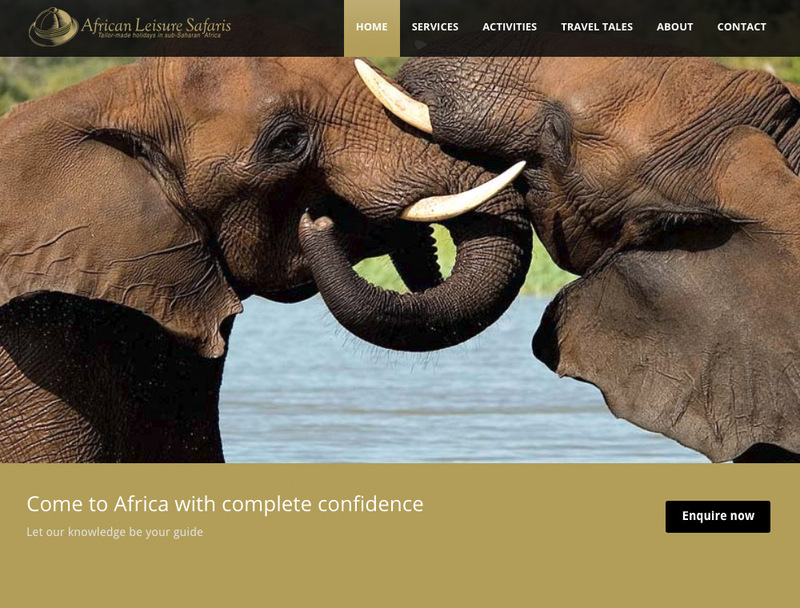 With over 20 years of safari planning behind us, we can help you make wise, informed choices, leaving nothing to chance. We live and work in Africa. We know the territory. We’ll give you ideas on where to go, what to do and what to wear. We’ll also tell you what to avoid! Going on safari is always an exhilarating experience but those very early mornings, adrenalin rushes and late nights around the fire exchanging stories, don’t come without cost. So, the best way to end the safari is to take a few days off for a bit of restorative relaxation… and there is currently one favourite place that African Leisure Safaris suggest you do this! Zanzibar Island (in fact the correct name is Unguja Island), combined with Pemba Island (not to be confused with the town of Pemba, Northern Mozambique),make up what the locals call Zanzibar. This destination is just as exotic as its name suggests; a simply beautiful coral-reef-rimmed island off the coast of Tanzania, studded with magnificent resorts – each appearing to try to exceed the last in terms of beautiful beaches!